Do you want to sell your boat? Island Yachts Broker is formed by a professional sales team dedicated to obtain the best valuation for your boat.. Our energetic approach includes continuous feedback with the shipowner to keep your boat on the market actively. Island Yachts Broker does much more than bring sellers and boat buyers together. If you want to sell your boat in Menorca we take care of the negotiation always protecting and promoting your interests. We manage the whole sale process, including legal advice and record control. Island Yachts Broker also has a wide range of boats in Mahón, Menorca. 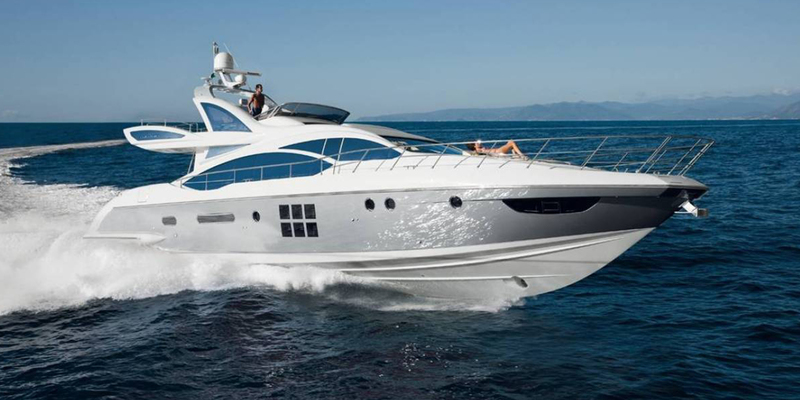 If you want to buy a used boat you will find the main brands: Apreamare, Menorquin Yachts, Sunseeker, Princess, Azimut, Ferretti, Itama, Mangusta, Fairline, Astondoa. Confidence, experience and professionalism are our strengths. Your satisfaction is our success.